To understand SEO Melbourne’s services and our strategic approach, a little bit of history is in order. Read some of our SEO case studies to better understand SEO Melbourne’s services. Our talented team of SEO copywriters know how to speak the language of the modern-day web user and have experience writing for a variety of different industries. We can take a once dormant website, both static and unranked and turn it into a thriving revenuewielding habitat. At SEO Melbourne, we offer a more general digital consulting service to companies, corporates and large businesses under SEO Consulting Melbourne. SEO Melbourne’s PPC services are successful for one main reason: Experience. 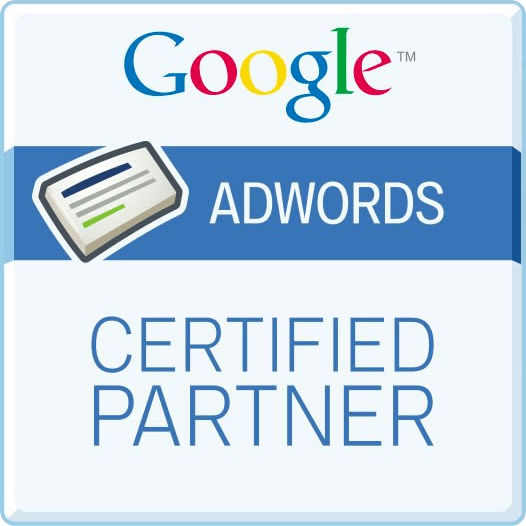 Collectively, we have over 25 years of experience in running PPC campaigns. Our SEO Melbourne services are at the forefront of strategic SEO optimisation for business in both Melbourne and Sydney. As a credible SEO agency, that has been around for over 10 years we understand that it takes hard work, good research and ethically creative SEO to gain an edge over competitors. Our Search Engine Optimisation Services based in Melbourne are performed for clients Australia wide and abroad. We are heavily goal orientated and results driven, but also morally and ethically bound to provide a transparent SEO optimisation service that is clean by nature and ethic. 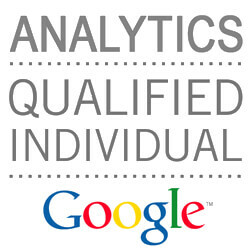 Our optimisation services are results prone and proven. Simply take a look at our own ranking for “SEO”, “SEO Melbourne” & “SEO Company Melbourne”, and you’ll find that we are often number #1. We have long-standing optimisation relationships with our existing clients and are excited to build our new SEO relationship with you. To understand SEO Melbourne’s services and our strategic approach, a little bit of history is in order. SEO Melbourne is not your typical SEO agency. Why is that? Well, we take a completely different approach to SEO and have done so from day one. Five to ten years ago, you could fill a page with keywords and buy a number of backlinks to get your site to rank (Thanks to Matt Cuts, that won’t do the trick anymore This is commonly referred to today as black and grey hat SEO). SEO Melbourne services never applied any of these “lazy” tactics. 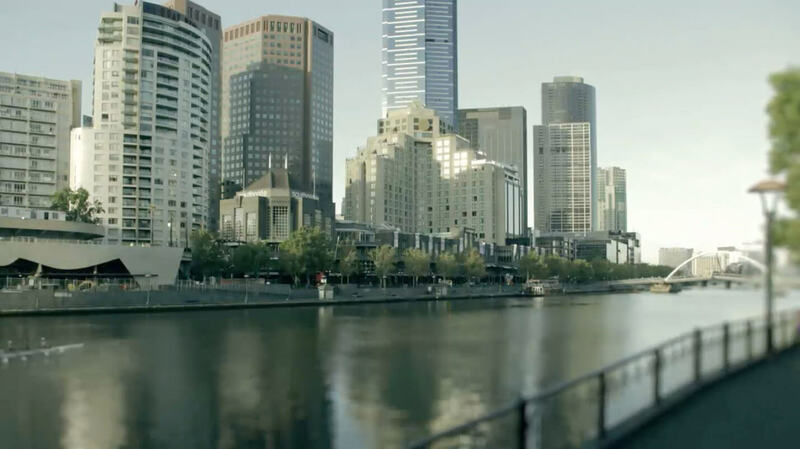 As a result, our clients were not punished by the subsequent algorithm changes that have affected many businesses in Melbourne, were in fact rewarded. 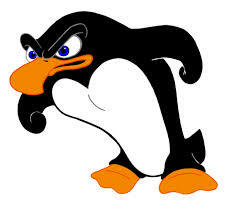 Cue the famous angry penguin. Where does this leave us? We’ve got a better understanding of ways to rank your website, applying strategies that are both ethically and morally bound. In a nutshell, we’ll apply white hat SEO strategies and services to outrank your competitors. We have the results to back it up too! Here are just a few of our best practice SEO results. We understand both sides of the fence and love to provide tailored SEO strategies & services that impress our clients, the end user and Google. SEO Melbourne’s services combine SEO strategies and digital creative disciplines. It is this unique combination that makes us successful with Melbourne businesses and their SEO rankings. It takes strategy and a creative forethought to successfully lead your industry amongst the search engine result pages and within the digital realm as a whole. There are many agencies that provide SEO services in Melbourne, and most of them do not provide the creative solutions to ranking problems. However, SEO Melbourne prides itself on being the agency that can solve ranking problems for our clients. We are recently responsible for increasing a large e-commerce companies’ online revenue by over 600% in a highly competitive space and global fitness leader Life Fitness Australia’s website traffic by 430%. Here are some examples of many businesses that we have successfully helped to improve not just their SEO but all aspects of their site and as a result revenue. Here are further details of the campaigns’ traffic and revenue and our SEO services that helped them achieve better ranking results. SEO Melbourne rendered a 600% and growing increase in our client's revenue and a 131% increase in organic traffic. Read on about the Linen House SEO Campaign Case Study. Some of SEO Melbourne’s services and well-known achievements include managing digital marketing for the Prince Welcome 2 Australia Tour. This tour consisted of 8 show dates in Sydney, Brisbane and Melbourne. Whilst this is probably the most recognisable campaign, we get as much satisfaction from this as we do from working with small businesses. Contact us for a SEO service quote today!